Although success in the photography field does depend on creativity, the business choices you make matter just as much. You already have a lot on your mind when it comes to organizing shoots, meeting your clients, and snapping photos. And it’s no secret to you that performing your work comes with a lot of unpredictable factors. Photographer’s Insurance is a reliable way to not only protect yourself and your property but to ease your mind. In fact, in your line of work, it’s a must! 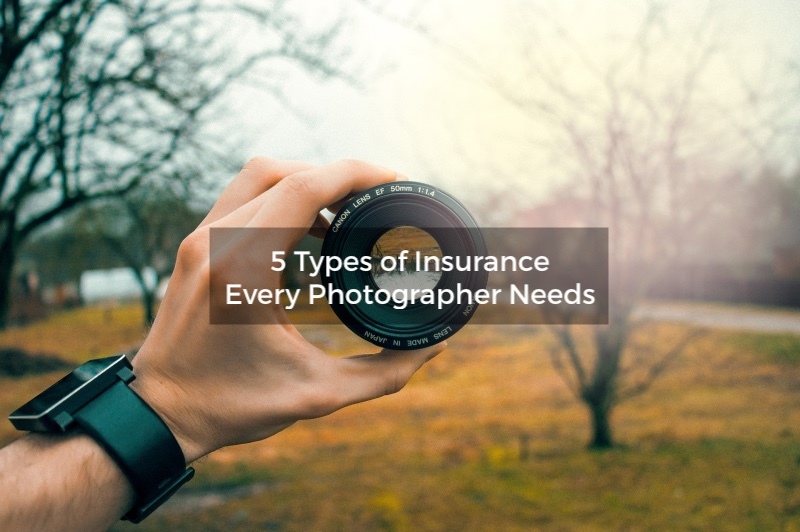 Let’s look at 5 important types of insurance every photographer should have. Keep in mind that the following is for informational purposes only. For answers to specific questions, or to find the best option for you, consult with an insurance agent and attorney. Professional Liability insurance, also known as indemnity or Errors and Omissions insurance, protects your company if you’re sued because a client is dissatisfied. It also protects your business in the event of a client making a claim that you failed to deliver agreed-upon services. This applies whether the error is real or perceived. This coverage could benefit your business if you regularly provide services or give clients advice. In some cases, a client might even request that you have this coverage to fulfill a contract. A client can claim that you failed to complete services for any number of reasons, from forgetting a detail they specified before the shoot, to a fire destroying wedding film before you can develop it. Unforeseen events can be costly when a lawsuit is involved. And it’s not always possible to predict how a client will respond to your work, whether you made a legitimate mistake or not. Professional Liability coverage can protect you in a situation like this, even helping you recover some of the income you lost in court fees. The photography profession involves setting up equipment quite often. This can increase the risk of trips and falls, and the odds that they might make a claim against you for that. General liability coverage could protect you against third party claims of injuries and medical costs for these types of situations. Being a photographer can sometimes mean working with high-profile clients. If you have employees who will also be around said high-profile clients, gossip can occur, which can lead to lawsuits from the celebrity against your business. General Liability insurance may help you with a settlement and defense costs in case of this type of scenario. Setting up equipment and working with employees can mean that accidents happen. If you’re at a client’s house to do a portrait shoot and something of theirs is damaged, General Liability coverage may help with covering the associated costs. Many business owners think that general liability coverage is enough to cover both their own losses and their customers’ losses. But in most cases, general liability insurance policies don’t protect you in terms of your own property. A Business Owner’s Policy is one way to make sure your own property is protected. This is a combination of business property insurance and general liability insurance. It’s a great choice for professional photographers who are concerned with protecting both themselves and their businesses. A Business Owner’s Policy can be used to cover small businesses that also need business equipment protection. Photography equipment can get damaged. If you were to accidentally drop your equipment bag, damaging your portable hard drive in the process, you would be unable to get your photos from it. In such an event, your Business Owner’s Policy could help you cover the expenses of recovering this last data. It could also help you pay to repair any other damages you may have sustained from dropping the bag. Videos and pictures require proper cameras and other professional items. You wouldn’t photograph a wedding without top-notch equipment, right? 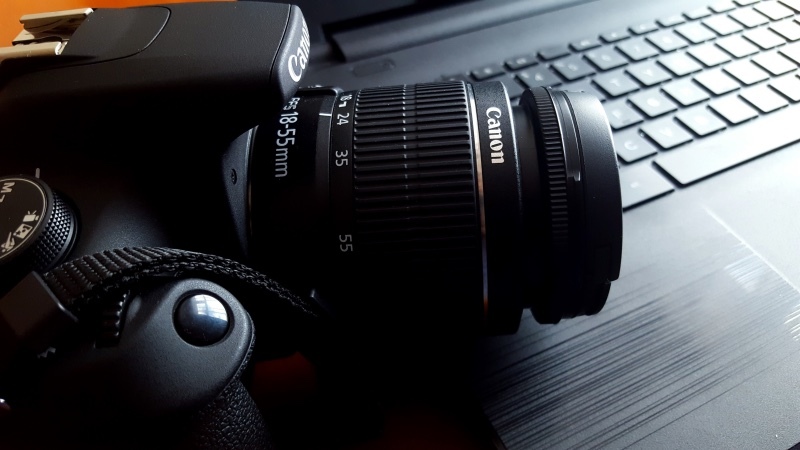 With Business Owner’s coverage, you will get general liability and photography equipment protection. Let’s say you’re in the studio and one of your lights is knocked over and broken. A Business Owner’s Policy could help you cover the costs of this damage. In our modern age, your electronic data is crucial for the success of your business. Electric Data Loss protection coverage helps protect your business in case your important company information is lost. This covers damaged or lost electronic information and data, E-commerce coverage, and computer operation interruptions. It’s impossible to know when your important data could be lost because computers and related devices can be unpredictable. There are also unfortunate events such as fires or floods that can cause electrical damage and data loss. This is why protection is absolutely necessary for any professional business owner. For example, while the Hiscox standard Business Owner’s Policy described above does cover up to $10,000 for some restoration or replacement costs, it might not be enough. Upgrading to Electronic Data Loss protection increases your loss limit to $25,000. However, this upgrade doesn’t cover employee actions, your personal mistakes, or your liability from data loss. If you own a small business and frequently use vehicles in your work, you need Commercial Automobile Insurance. This protects your company from everyday driving-related risks. Even if you’re one of the many photographers who rely on your personal vehicle for work, your personal insurance coverage will only apply to your drive to and from work. Many business owners mistakenly assume that commercial coverage isn’t necessary and that only people with company vans need it. But if you have employees who are driving to take care of business matters with their own cards, on company time, commercial insurance is necessary. If any of your employees are driving other workers or materials to a job site, a commercial insurance policy is necessary. Without protection specifically designed for business vehicle usage, your company is at risk each day. Don’t leave this to chance; give yourself the peace of mind of a Commercial Automobile Insurance policy from Hiscox. Hiscox offers hired/non-owned automobile liability insurance. This optional upgrade will protect your company in the event that it’s liable for damages an employee caused with a rented or personal vehicle. To apply, the damages must have occurred when the employee used the vehicle for a business-related task. Note that this is protection for your business, not necessarily those who work for or with you. 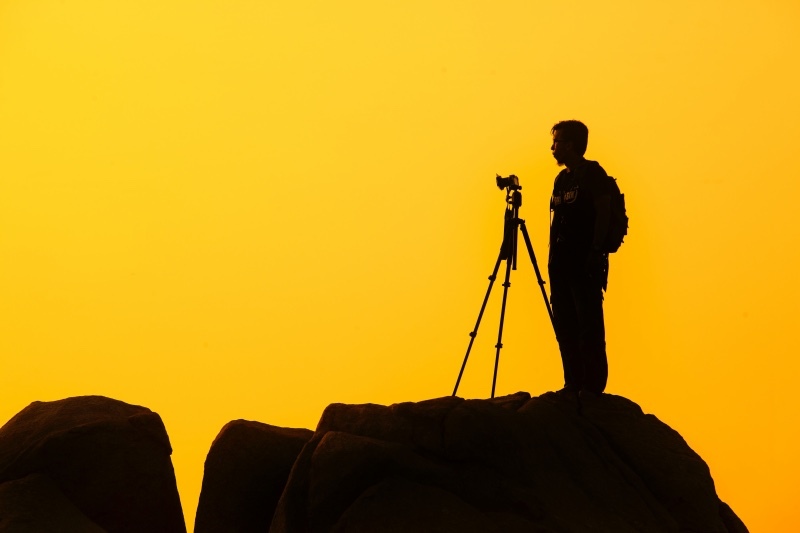 Learn more about photography business insurance from Hiscox. Where can I get coverage? Hiscox offers insurance policies tailored to the needs of small businesses, such as your photography business. You can get immediately insurance coverage with Hiscox. Simply go online and buy it and you’re covered. In some states, business insurance with Hiscox can cost under $25 per month. 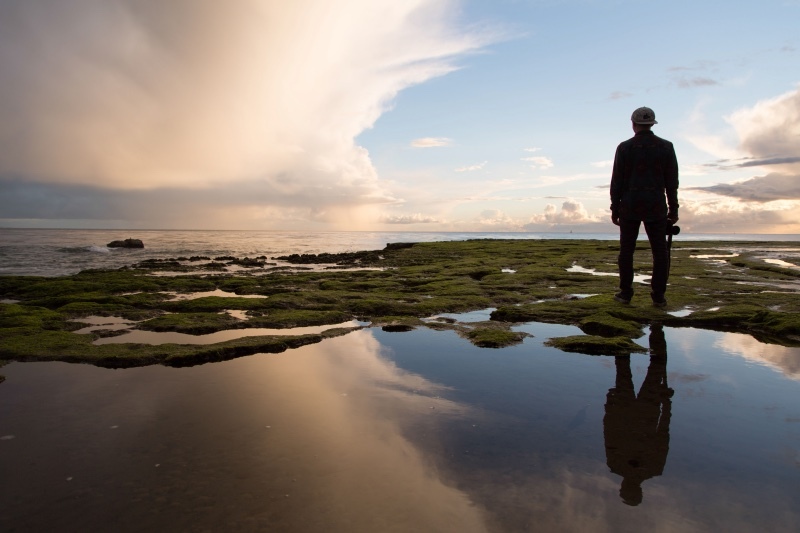 Read more about photography business insurance from Hiscox. Not only does photography insurance protect you, but it can also protect your clients and help you pay for unexpected legal expenses or attorney fees. Items got lost or damaged all the time, and working with people can be very unpredictable. You’ve worked hard to build your business, so don’t let these unexpected events put you at financial risk.